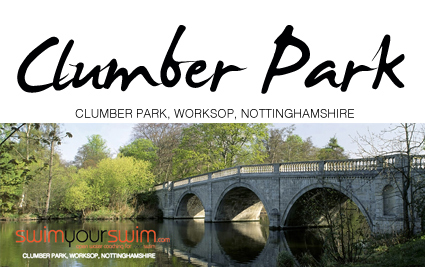 We have the privilege of being able to offer you the fantastic opportunity of swimming in the beautiful lake at Clumber Park. We have a series of Sunday swims planned throughout September 2017 in partnership with the National Trust. 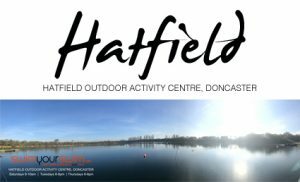 Swims are only available by pre-booking them on our website, at a cost of £6.50 a swim (NIGHT SWIM is £15, but includes park entry and food!). Swimming at all other times is prohibited at Clumber Park. 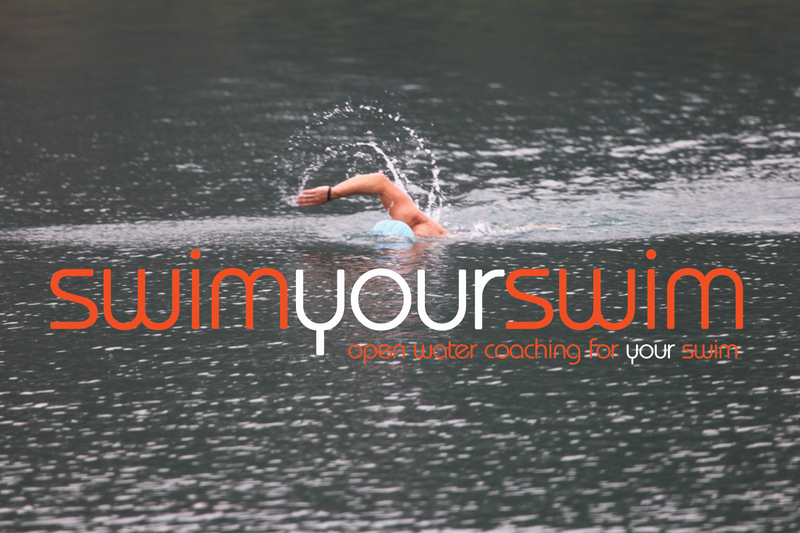 Full safety cover is being provided by the Swimyourswim team during these swims. 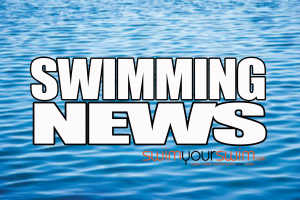 Swimmers will need to make use of the car park facilities at the Hardwick Village side of Clumber Park which costs £3.50, unless you are National Trust members in which case park entry is free.